Others would rather see it as a blessing in disguise. 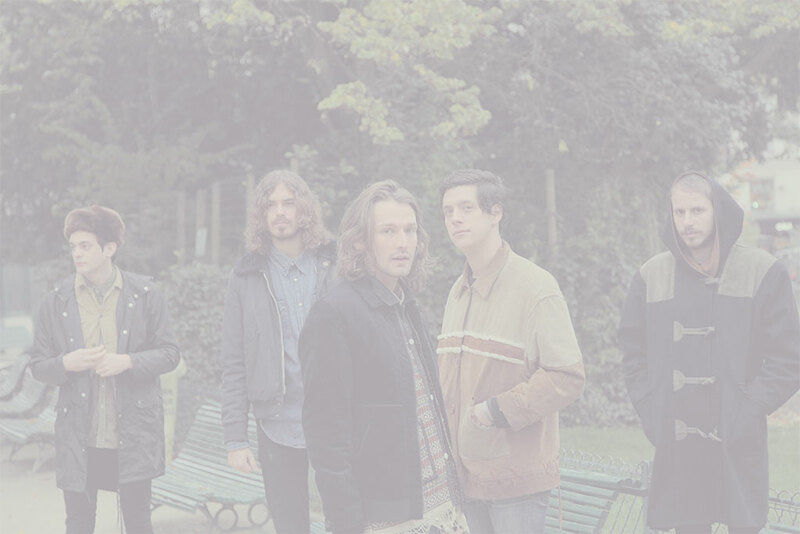 Right after moving to Paris, Natas Loves You played a sold-out show in the Maroquinerie (a small venue in a trendy area of the French capital city) for a steady fan base. Rewind. In the early 2010s, a bunch of school friends who had grown up to the sound of hip-hop and psychedelic rock was about to breach in the exclusive world of pop. They came from French, Spanish, Finish and American backgrounds, and shared English as their common language. When they were not together in school in Luxemburg, where their families had settled for a while, they played in local bands. Soon they would start their own. Natas Loves You were then Alain Schuman (lead vocals), Virgile Arndt (vocals/bass), Pierre-Hadrien Trigano (vocals/keyboard) and Joonas Jaatinen (drums). Their models were as eclectic, cosmopolitan and open-minded as they were, ranging from Curtis Mayfield and Metronomy to the Zombies, A Tribe Called Quest, and Astrud and João Gilberto. They believed in keeping on the lookout for anything exciting, which could be found in infectious sixties grooves just as much as in experimental electronica. Their first EP in Luxemburg went straight to N°1. They then had to make up their minds between Scandinavian countries and the States, but Paris was waiting for them. « This is where all the pieces of the puzzle fell into place », Pierre- Hadrien recalls. First, they were joined by their current guitarist Joachim Masson, the only real Parisian in the band! Alain, who had by then been sent to school in London, decided to move to Paris: “writing for the band was the only thing which made sense for me, wherever I was”. Their second EP “Paintings” would prove them a unique band, not one obsessed with standing out or being famous, but willing to play as much as possible — to play with sounds, words and perform their quality pop on stage. “Our music is like poems performed by punks who want to make disco music”, Pierre-Hadrien sums up. The story told in their first album, “The 8th Continent”, is that of a modern-time Ulysses looking for humanity in a hopeless world. The man, who is on an everlasting run, keeps searching for it. This initiatory trip deals with the passing of time, lurking death, and most of all, salutary love. The record is a summary of the band’s past three years. Virgile says that it is “an emotional and psychological achievement”. The album was produced by Chris Zane from New York (Passion Pit, Delorean, Holy Ghost…). Between the new favourite producer of the American alternative scene and the band, it was a case of love at first sight. According to him, “if Black musicians wanted to sound like Air, that would sound like Natas Loves You.” As a result, the record manages to successfully blend in electronic pop with psychedelic rock while putting a great emphasis on vocals and rhythms. This is where the electro-pop groove of “Go Or Linger”, as well as the anthemic “Got To Belong” and the sunny disco-pop hit “Skip Stones”, come from. 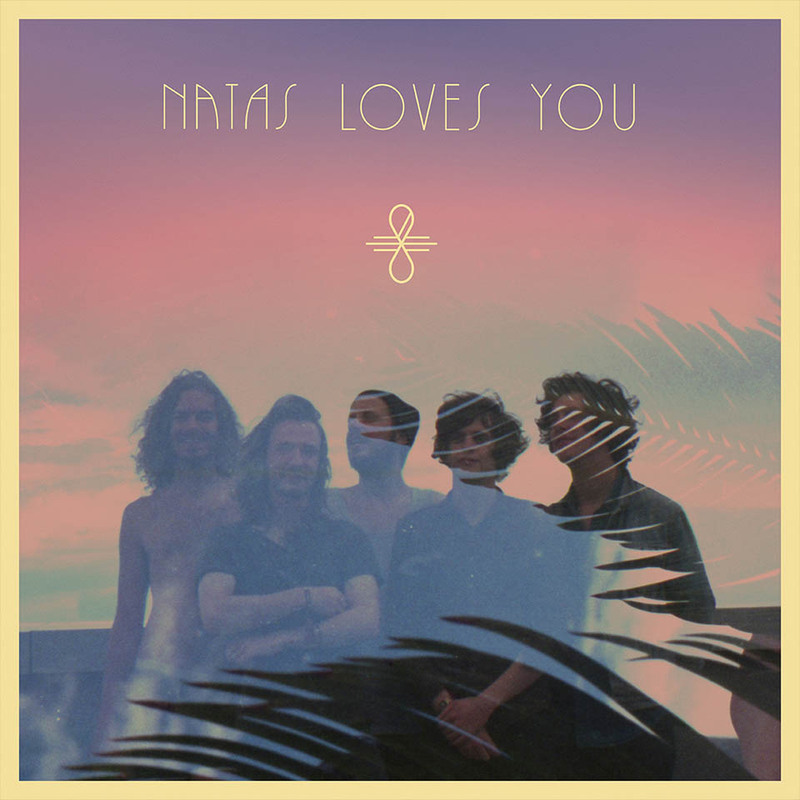 Natas Loves You are definitely looking ahead, but they do not want to grow old. They want to make their fans dance while titillating their emotions. They want to rock them out. The band, who can be wild on stage but also as wise as old Indians, cannot but make us love them. And we will. "The 8th continent" first album is available.